David M. Bethea. The Superstitious Muse: Thinking Russian Literature Mythopoetically. 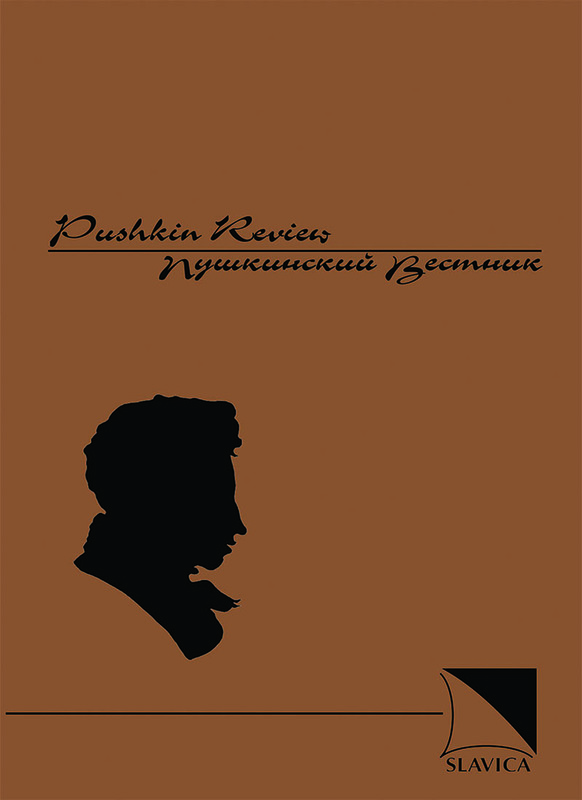 Studies in Russian and Slavic Literatures, Cultures and History. Boston: Academic Studies Press, 2009. 432 pp. University of Toronto Press, 2008. x + 301 pp.